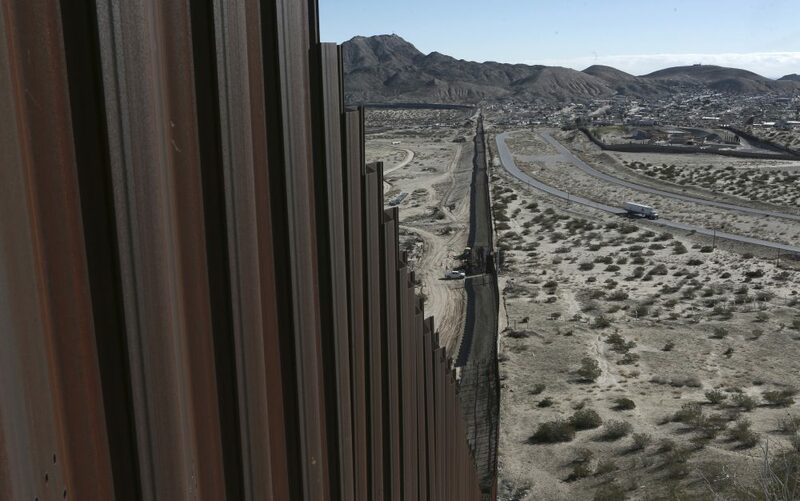 The bidding process to design and construct a wall along the length of the U.S.-Mexico border is expected to begin soon. The government wants a 30-foot barrier made of precast concrete that is resistant to tampering and climbing. The public radio show Reveal has mapped the entire 2,000-mile border and found that about 650 miles already have some sort of barrier in place, including about 55 miles of fencing throughout the Rio Grande Valley in Southeast Texas. But there’s one part of that valley where there is no fence, and the reason why could slow down Trump’s ambitious plan. Reveal’s Michael Corey (@mikejcorey) reports. This segment aired on March 8, 2017. How A Border Wall Could Stop Mexicans From Leaving The U.S.